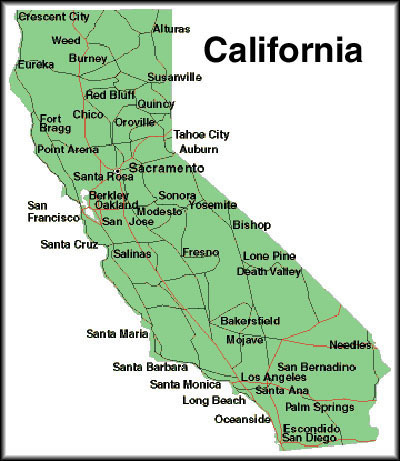 Yes, California, the state where Prop 8 passed, thanks to lots of hate money from the Catholics and the Mormons, will be the first state to to require that public school textbooks include the accomplishments of gay, lesbian, and transgender Americans. While I’m sure there will be homophobic bigots who will say this is just part of the “Gay Agenda,” I am elated to know that California will soon be presenting a far more accurate picture of American history. 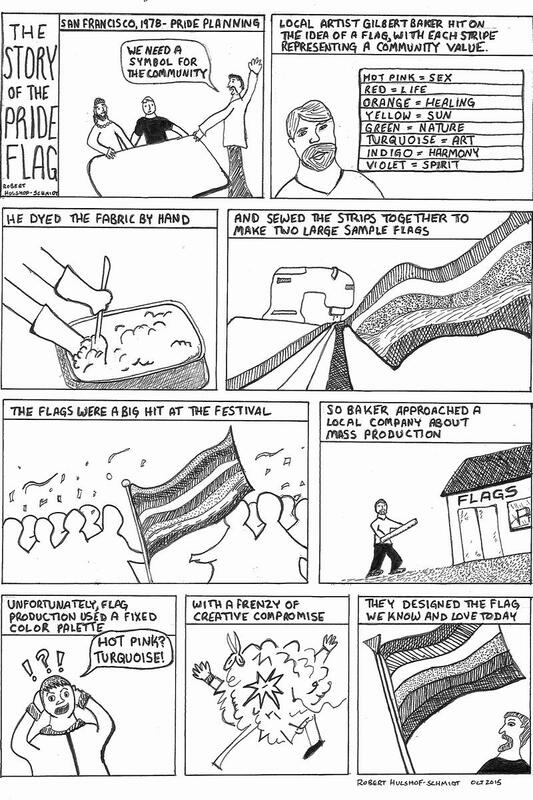 The late Howard Zinn, a strong LGBT ally, would be quite happy. Speaking of LGBT allies, can I say how happy I was to see that TSM regular, and fierce LGBT ally, Jen Lockett posted this on her blog. When we finally do have full equality, it will be in part due to the courageous support of our heterosexual allies like Jennifer. Her blog is mostly an academic/historical blog, and I am grateful that she gave this story due coverage. I think you will enjoy her blog if you have not already checked it out. History should be honest…This bill revises existing laws that prohibit discrimination in education and ensures that the important contributions of Americans from all backgrounds and walks of life are included in our history books. It represents an important step forward for our state. I would argue that it does more than just make a move forward for civil rights in the state of California, it sets a precedent for teaching accurate history, regardless of how one feels about the topic. Click here to see the full article and video. 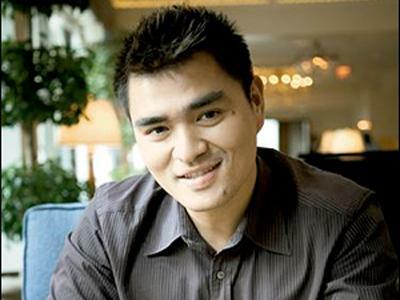 Today I would like to honor and pay tribute to Jose Antonio Vargas. A Pulitzer Prize winning reporter, Vargas recently outed himself as an undocumented immigrant. You probably recognize Vargas’ name; he was a former reporter for The Washington Post and shared a Pulitzer Prize for coverage of the Virginia Tech shootings. I decided then that I could never give anyone reason to doubt I was an American. I convinced myself that if I worked enough, if I achieved enough, I would be rewarded with citizenship. I felt I could earn it…But I am still an undocumented immigrant. And that means living a different kind of reality. It means going about my day in fear of being found out. It means rarely trusting people, even those closest to me, with who I really am. It means keeping my family photos in a shoebox rather than displaying them on shelves in my home, so friends don’t ask about them. It means reluctantly, even painfully, doing things I know are wrong and unlawful. And it has meant relying on a sort of 21st-century underground railroad of supporters, people who took an interest in my future and took risks for me. Being openly gay just added to the enormity of being in the country without documentation. 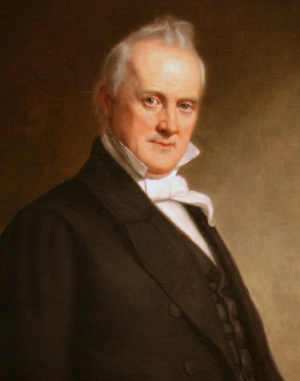 He was unable to accept an internship with the Seattle Times and endured a struggle to work within the system and lawyers to make him a citizen all to find out, “My only solution, the lawyer said, was to go back to the Philippines and accept a 10-year ban before I could apply to return legally.” Consequently, Vargas decided to keep under the radar and continue to pursue a career in journalism. Finally, after acquiring the needed documentation, Vargas was able to secure a position with the Washington Post. 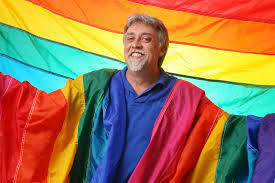 I celebrate Vargas today as a part of LGBTQ History month for his courage and perseverance. He told NPR that refused to marry a woman so that he could stay in the country legally, “Living with one lie is enough.” I will be eagerly awaiting to see what happens to Jose Antonio Vargas. Click here to read the NYT Article. Today I would like to honor and pay tribute to Stefani Joanne Angelina Germanotta, better known as Lady Gaga. Gaga identifies as bisexual, a group that often is misunderstood or neglected. TSM tries to focus on issues around social justice and LGBT issues; Lady Gaga falls into both categories and deserves to be celebrated for her highly visible and fierce dedication to civil rights. Her detractors leave me nonplussed. I don’t see many 25 year olds, or many people in general today, who are willing to take serious risks and stand up for a population that is marginalized. Gaga took a very strong stand for LGBT rights. She defended Adam Lambert from a homophobic attack, and she joined the fight against the discriminatory DADT policy. She organized a rally to repeal DADT and offered a wonderful speech regarding discrimination. I was particularly impressed with the stand she took against Target. What other celebrity would break a contract to stand by their convictions? And of course, her latest album Born This Way, which was so compelling that my husband and I actually bought the album. We have not purchased any music in years. Many of the songs on Born This Way address inequality and discrimination. The song Americano is about two women who are in love. I also love that the song addresses immigration rights and I certainly don’t see a lot of folks talking about immigration discrimination! While I like the lyrics, I have to admit I really also enjoy the music. II thank Lady Gaga for her advocacy, her visibility, and her courage. Today I would like to honor and pay tribute to V. Gene Robinson. 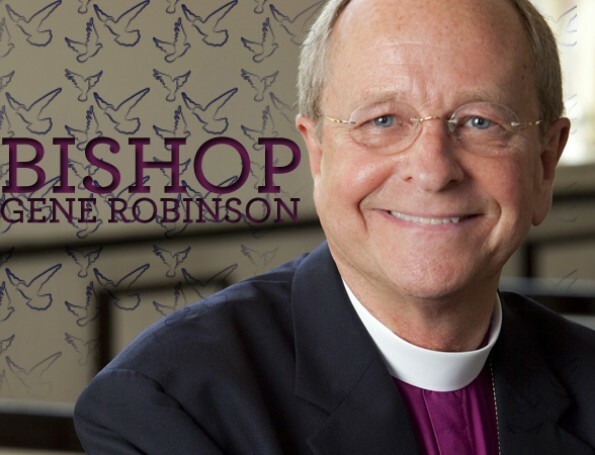 In 2004, Robinson became the first openly gay Episcopal Bishop. I applaud Robinson’s courage to be so visible within the Christian community during a time when many right wing purported “Christians” vilified people in the LGBT community. I find it particularly sad, and very telling, that Robinson’s installation as Bishop has caused a great schism within the Episcopal church. There’s no problem about a gay person who’s a bishop. It’s about the fact that there are traditionally, historically, standards that the clergy are expected to observe… I think because the scriptural and traditional approach to this doesn’t give much ground for being positive about it. I would call this a true lack of leadership and lack of dedication to human rights–rather shameful for a clergyman. In a delightful contrast, Robinson demonstrates amazing courage and devotion to humanity, human rights, and teaching love. 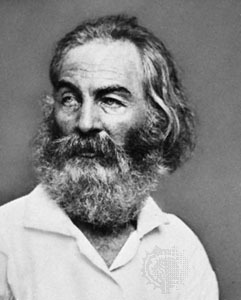 Today I would like to honor and pay tribute to Walt Whitman. There is no way we could celebrate this month without celebrating one of my heroes, Walt Whitman. In my darkest times, I try to read parts of Leaves of Grass to help ground me. While there are still some who debate Whitman’s sexual orientation, it seems likely that he did have an affair with Peter Doyle. Edward Carpenter recounted his intimate interlude with Whitman to his friend Gavin Arthur, who then recorded the affair in his journal. For me, this is my religion, Whitman’s words here seem sacred and again his sharing of how connected we are, for me, seems to show how natural and fluid sexual orientation is, and the softness of the lines of gender identity–how natural. In some respects, Whitman is responsible for TSM blog. If you have not read two of my favorites, Leaves of Grass or Crossing Brooklyn Ferry, I strongly encourage you read these poems.